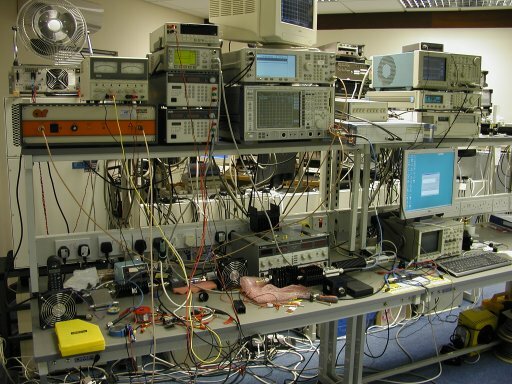 Cambridge RF undertakes all aspects of communications product design, including complete system and sub-system design, and both hardware and software integration. The company focuses primarily on wireless infrastructure, wireless LAN, broadband access devices, and consumer communications products. Cambridge RF design services span product conceptualisation through implementation for production manufacturing, enabling our customers to get better products to market faster. We can demonstrate significant experience in the following areas. 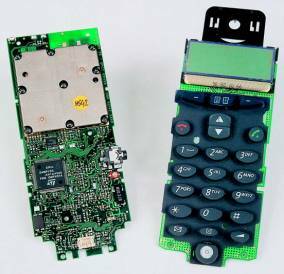 Cordless phones, test equipment, power amplifiers, GSM, 3GPP reference designs. The work we undertake ranges from troubleshooting on a particular technology or technical issue, through to complete engineering projects from system planning through to volume production. The photos on this page give a flavour of typical products that have been designed by our staff. Feasibility, Design Reviews, System Studies. We can apply our experience to your current problems, to issues that need some independent thought, or to tasks where you don't have the appropriate internal resource. As well as practising RF engineering, we also teach it. 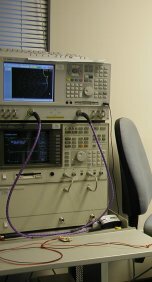 Our popular course on Digital Modulation techniques relates the requirements of communications systems to circuit – level performance issues, demystifying the interface between the digital and RF worlds. Ask for further details on our complete list of courses on offer. The question we are usually asked first by a potential client is how to deal with the consequences of a temporary liaison with "Consultants". Furthermore, the fear is that the output from the project will be an "over-the-wall" deliverable, leaving the customer uncertain what to do with it or how to support it going forwards. At Cambridge RF , we manage this situation as part of our normal process. We work closely with our counterparts in your company, trying to be an extension of your team rather than an out-source. Through regular contact, reviews and milestones, information handover is continuous rather than all at the end. We can also engage with you to provide longer term as-required support into the manufacturing cycle. A typical arrangement is depicted below. The most expensive mistakes in a product design can be made or avoided at the beginning of the design process. A firm foundation for the design, and technical choices based on experience are a top priority. We have the experience and you can benefit from it. An architecture is made reality through clever implementation. 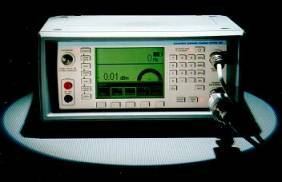 Cambridge RF also understands how to get the best out of critical components and devices. For example, below is a contour map of gain, drain current and ACLR as a function of load match applied to an LDMOS power transistor. It shows that the device can be matched for best efficiency or best linearity or maximum gain, but not all three simultaneously. This measurement was achieved through automated load pull techniques. 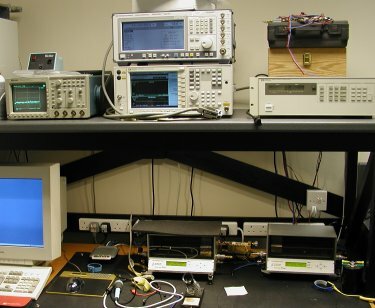 We have invested in the latest software and test equipment to support our engineering activities. Our investment means shorter development timescales, easier design information handover, and more thorough design – proving for your product. 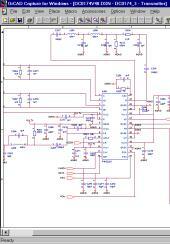 Our design flow uses a wide range of PCB-level tools. In addition to in-house layout, which we prefer for RF-critical designs, we draw upon the services of two local CAD bureaus, which usually allows us to use the same tools as our clients, easing the hand-over of job information. Part of our philosophy is to use automatic testing during the development phase of a project. 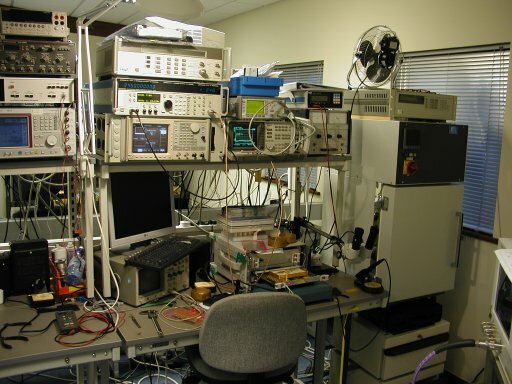 Frequently, the RF portion of a project needs to be controlled by a processor before it is possible to integrate it with its intended baseband controller. 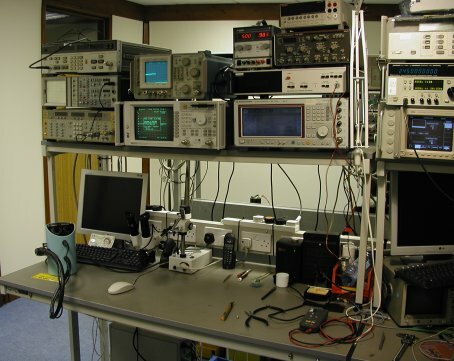 So we use our library of PC utilities, GPIB and data acquisition card know-how, to create an RF-centric test program. This is then developed into an automatable test system, which speeds up validation of prototypes during the project and assists with production support and type-approvals. 2.0 Mbytes 5/10/2003 cambridge_rf_capab.pdf - Information on Cambridge RF's Professional RF Design Services in PDF format.